Maria Casino – The Live Casino Spring Social! Take part in one of the biggest Live Casino tournaments! 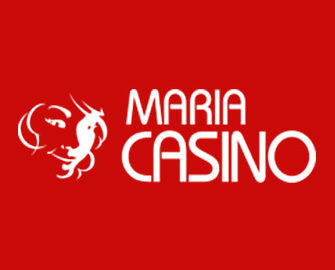 A staggering £40,000 are up for grabs in three pulse-racing, heart-stopping rounds at Maria Casino over the next 10 days for all players betting on their Live Casino tables. Two types of tournaments will be played, the first is for the highest winnings over 30 rounds and the last two are proper wager races with the top punters sharing the pot in each round. Exciting Live Casino promotion running until 9th April at Maria Casino. Divided into three race rounds will see the top scorers on the tables walk away with a share of £40,000. Each tournament will run for specific period with all live table games eligible. Prizes are all cash, no wagering requirement and will be credited within 72 hours after each race ended. The 5-Day Blast is all about winning big. 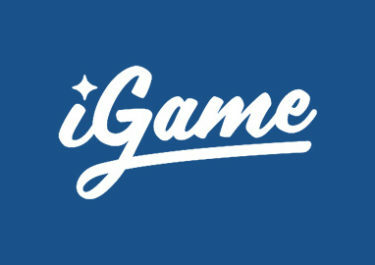 The higher your net winnings playing all Live Casino games over 30 consecutive rounds, the bigger your prize could be. There’s £10k to play for with the TOP50 sharing the pot. The 4-Day Blow Out is all about earning points: the more you get, the bigger your prize could be. You’ll earn one point for each £1 wager when playing all Live Casino games. There’s £20k to play for with the TOP20 sharing the huge prize pool. The 3-Day Bash is also about earning points: the more you play Roulette, the bigger your prize could be. You’ll earn one point for every spin. There’s £10k to play for and again the TOP50 sharing the pot.